Service, Knowledge and Supply! Our sales staff is the most knowledgeable you’ll find anywhere. We know what the product is, how to use it, and where to find it. From our special orders desks, we’ll find the most elusive marine parts. We have a large network of distributors and manufacturers where we can place any marine order, from abrasives to zinc. Another special service we offer is delivery to local hotels, marinas and airports world wide. Our related companies have over 50 years of experience in servicing the needs of premier yachts all over the world. With over 20,000 products in stock, plus our highly experienced purchasing staff’s ability to source special order items, we can truly claim “We are the world’s largest single source for all your yachting needs.” One stop shopping with prompt and reliable service is a proven asset to our customers. When you add this to controlled overhead expenses we can offer highly competitive discounted prices. 1.) Call us direct to speak with a sales associate: 1+954-532-0550. 2.) FAX your order to 1+954-532-0551. Include name, address, daytime phone number, product description, part number and preferred method of payment. "Absolutely brilliant! Mike at Global Yacht Services was recommended to me when I was stuck in one of those typical yachting dilemmas when you need something totally random resolved almost immediately but nobody in the ‘real world’ seems to understand the urgency. Thank you so much for getting me out of that spot of bother when it was mid-season and everything was starting to seem a little too much!" "I have had a long and fruitful relationship with Mike and his team at Global. Not only does Mike look after us when we are in the US or Caribbean, but also supplies us when we are in Europe, more often than not with more competitive prices than his European counterparts. Mike gives the personal touch to his business and nothing is too much trouble. He will often just pop down to the boat on his way somewhere else to make sure all is well and to find out if there is anything we need. I consider Mike to be a friend and we always go out for dinner or go on a little adventure whenever we are in town." "I have been working with Mike at Global Yacht Services for many years now on a variety of yachts and am grateful for his consistent professional and personal service. 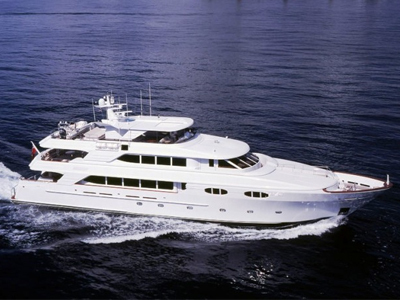 Whether it was a refrigerator being delivered half way across the world or a last minute one of a kind part being personally delivered to the yacht on a Sunday night in Florida, Mike and Global Yacht Services are constantly on the ball. I find it liberating working with a company that considers customer service it’s number 1 priority rather than being lost in a crowd. 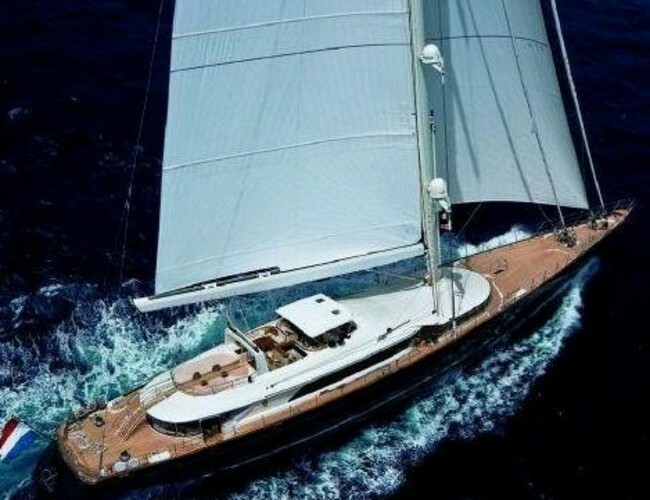 Keep up the great work Mike…"
"The best endorsement I can give for Global Yacht Services is they are yet to disappoint. Mike has consistently delivered on his promises in the most effective and efficient manner; and has got our fleet out of some interesting situations, and with a smile all the way. Keep up the good work Mike and thanks for years of support...."
© 2019 Global Yacht Services - Worldwide Supplier of Yacht Equipment and Services.